Millions of women wear fitness trackers and smartwatches to keep a tab on their activity, but a new wrist wearable — known as Run Angel — is aiming to keep them safe while they do so. 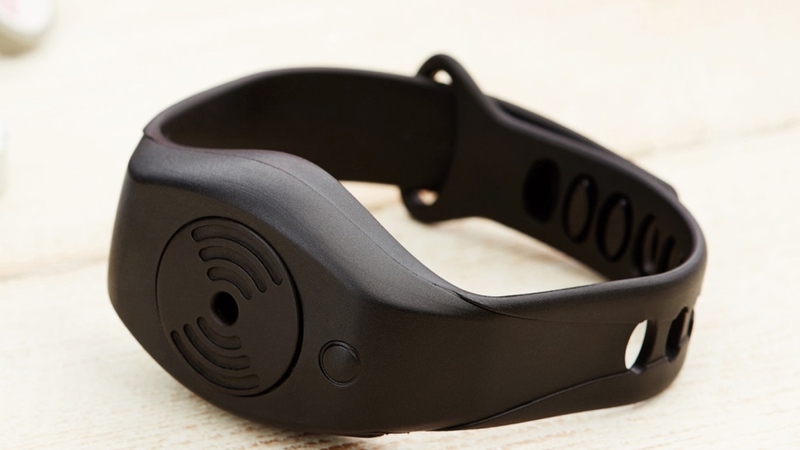 While the device may look like an ordinary band, its primary function allows the user to emit a 120dB alarm and also pair with a smartphone to counteract the event of an emergency. Those with Run Angel can set up a guardian network that offers notifications via text and email (showing the date, time and whereabouts of the wearer), letting those concerned stay in the loop. "From inception, our primary focus was on the alarm capability. We were determined to be as loud as we could be. After all, the greater the sound, the greater the attention one could attract in an emergency situation," said David Caren, co-founder of Run Angel. "This proved very challenging, as we needed to produce a wearable device that could also be worn on the wrist and was easily accessible in an emergency, but we achieved it." Users don't just have the option to sound the alarm, either, with the device capable of both silent alerts and remote triggering through its companion app on Android and iOS. However, it's important to remember this isn't the only wearable out there aiming to lock up your safety. Many smart rings and pendants offer the same basic features, while the Apple Watch, for example, allows users to reach emergency services and notify contacts through its SOS feature. What Run Angel does have in its favour is the distinctly clear female running audience, while also being offered at the relatively reasonable price of £90 (no US price is currently listed, though this converts to roughly $110). And with its alarm sound essentially the decibel equivalent of a car horn, just make sure you don't accidentally set it off and give yourself tinnitus.